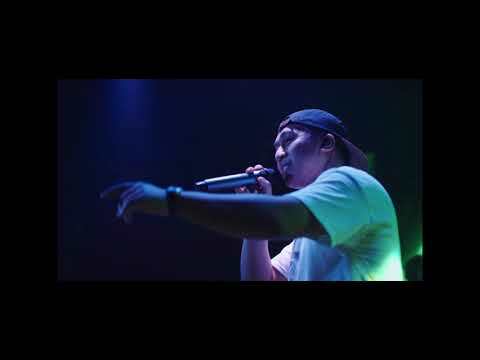 (Documentary Feature, Shorts) Everybody deserves a fighting chance—to be seen, acknowledged, respected. In the late 1930’s, China is close to collapse under Japan’s military juggernaut. Hawaii-born Chinese American firebrand Li Ling-Ai hires photojournalist Rey Scott to travel to China and capture a citizen’s perspective of the war-torn country on 16mm colour film, including the massive bombing of the wartime capital Chungking (now Chongqing). Their landmark film KUKAN screens for President Roosevelt at the White House, is called “awesome” by the New York Times, and receives one of the first Academy Awards for a feature documentary. Why have we never heard of Li Ling-Ai? And why have all copies of KUKAN disappeared? In Finding KUKAN, filmmaker Robin Lung goes on a seven-year quest to find the answers. Winner of several awards, including Best Documentary, Special Jury Award at Hawaii International Film Festival 2016. Preceded by the shorts Contenders by Divya Pathak, about the challenges squarely faced down by three female boxers in India; and Im/Perfection by Andrew Hida, about an architect fighting to preserve the dying art of hand-drawn renderings. Admission to VAFF screenings is limited to those over 18 years of age holding a valid VAFF membership card. Note: The feature film “Finding KUKAN” has been classified “PG” (Violence, Sexual Language) by Consumer Protection BC. 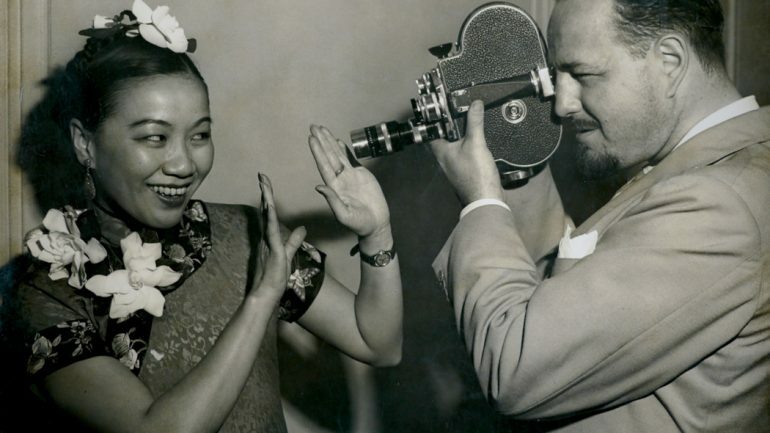 Robin Lung’s Finding KUKAN investigates the story of Chinese Hawaii-born Li Ling-Ai, the un-credited female producer of KUKAN, a 1941 Academy Award-winning color documentary about World War II China that has been lost for decades. Note: This film has been classified “PG” (Violence, Sexual Language) by Consumer Protection BC. 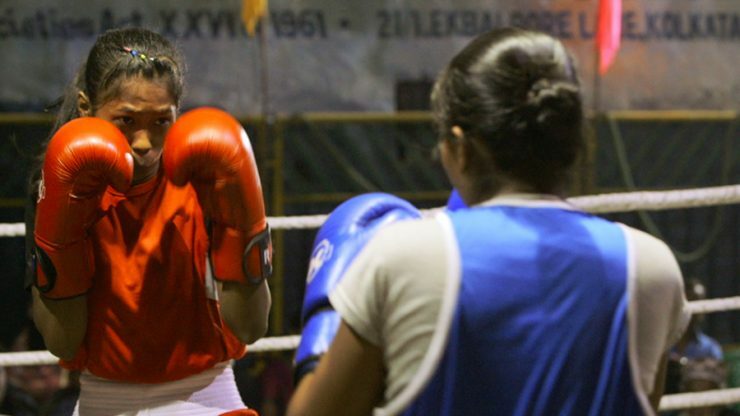 Contenders follows three adolescent girls, two Muslim and one Hindu, who navigate social and financial pressure as they train to become national and international level boxers. 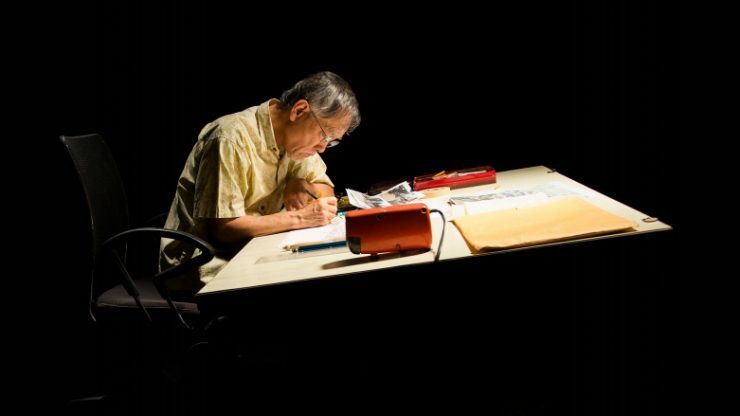 Immigrating from Japan to Honolulu, Hawaii in 1961, Hitoshi Hida struggled to learn English as he excelled in math and painting during high school.